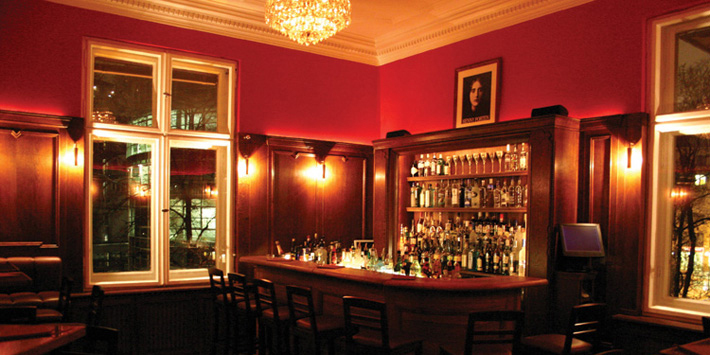 Set above the famous Café Einstein, Lebenstern is a classic, suave cocktail bar for serious connoisseurs of mixed drinks. The décor harks back to the decadence of the 1920s, with casino inspired furnishings and smoking lounges for that late night cigar. Careful attention is paid to the quality of the drinks, with over 600 types of rum and 150 gins on offer, and small flourishes (try the four-times distilled vodka), which work to make these cocktails truly unique. 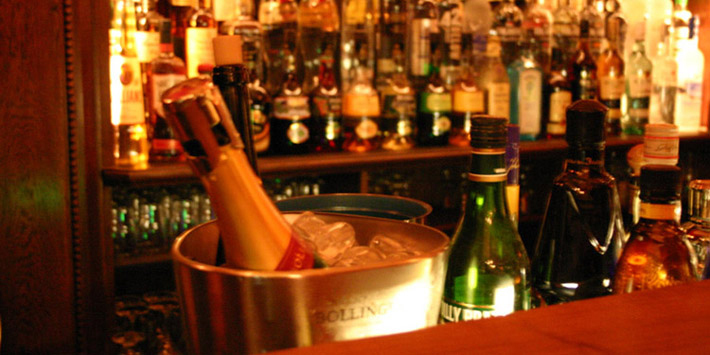 The atmosphere is relaxed and intimate, which makes for the perfect quiet, post-theatre tipple.